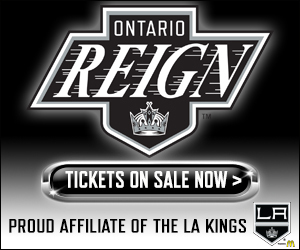 TONIGHT’S MATCHUP: The Ontario Reign hit the ice tonight in Bakersfield for the final game of the 2018-19 season. Ontario enters today’s tilt at 1-1 on the week, splitting a home-and-home series against the Stockton Heat. WHAT TO WATCH FOR: The Reign and Condors square off for the final game of the season for Ontario. 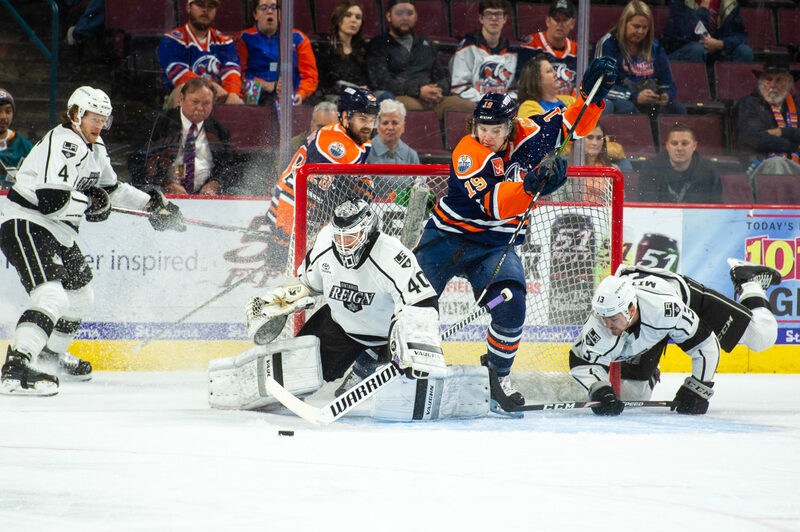 The Reign are 1-2-1 this season in Bakersfield, with the Condors winning the previous two meetings in convincing fashion by a combined 12-2 scoreline. The Condors are 7-2-0 in the overall season series to date against the Reign. Ontario did not skate this morning before their final game of the season. R31GN: Ontario netminder Peter Budaj skated in his final professional game in Ontario yesterday evening, as he turned aside 34 of 37 shots against Stockton. The Reign honored Budaj after the game, with an on-ice tribute with his teammates and family in attendance. Budaj concludes his Reign career as the franchise’s all-time leader with 49 victories and the team’s only ever representative on the AHL’s First All-Star team, during the 2015-16 season. BEST BRETTS: Reign forward Brett Sutter was also honored yesterday, with a pre-game ceremony to present him as the 2018-19 winner of the Fred T. Hunt Memorial Award. The award is given to the AHL player best exemplifying sportsmanship, determination and dedication to hockey, as voted upon by players, coaches and members of the media around the league. 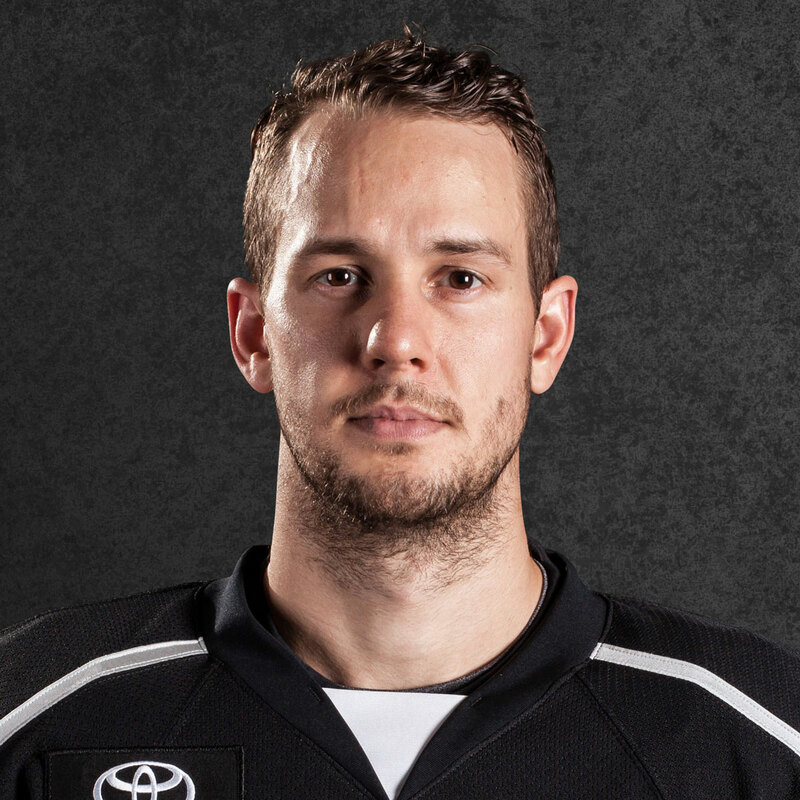 Sutter tallied his 21st goal of the season during yesterday’s first period. 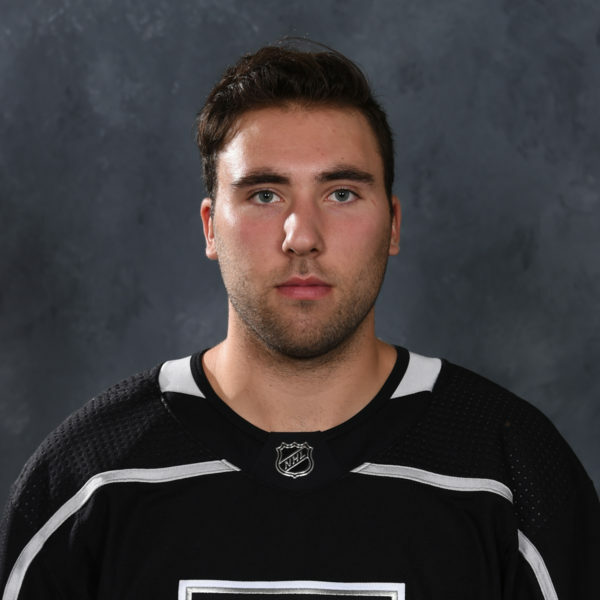 KICK IT TO THE MAX: Ontario defenseman Max Gottlieb scored his first career professional goal, a power-play tally yesterday evening against the Heat. Gottlieb’s goal marked his second consecutive game with a point, after he tallied his first career professional assist on Wednesday in Stockton. 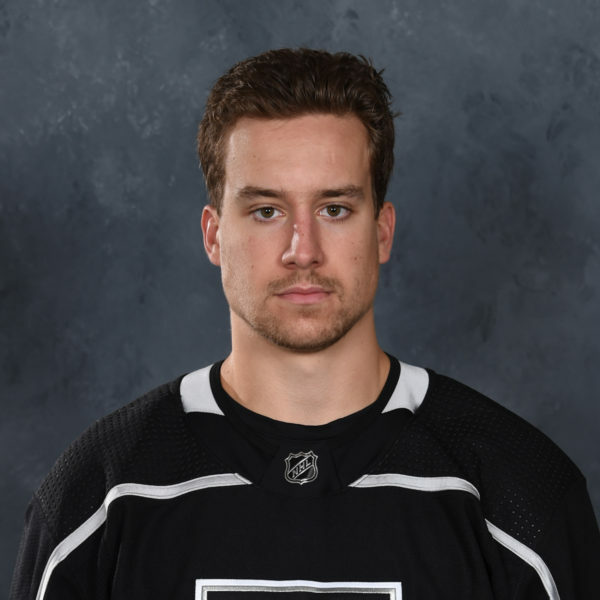 Gottlieb has now skated in five games this season with the Reign, after joining the team from Brown University in March. 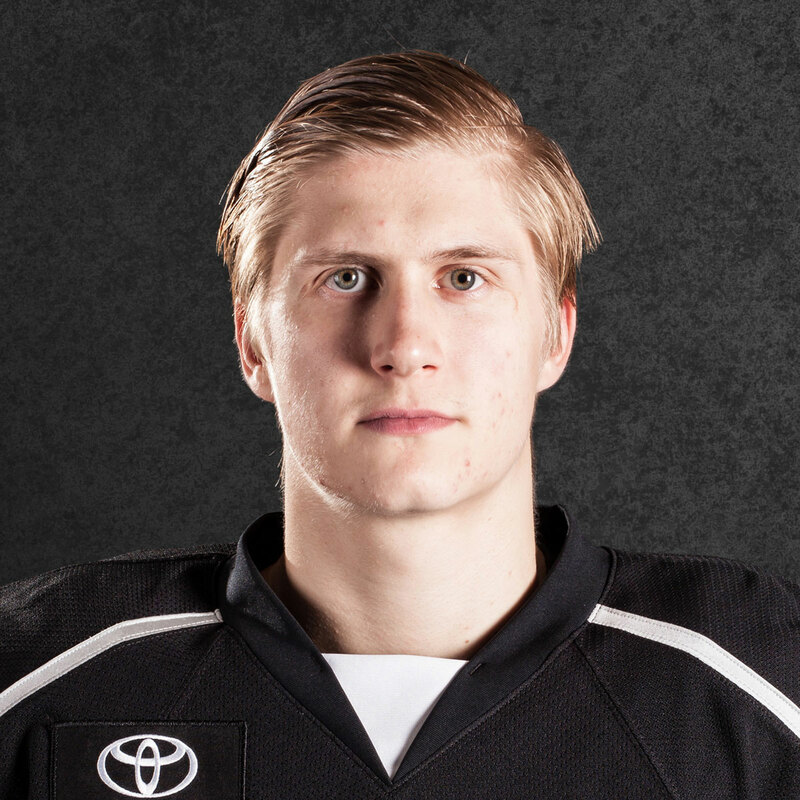 MULTI-POINT MEN: The Reign got a pair of assists from forwards Mikey Eyssimont and Philippe Maillet in yesterday’s win. Maillet’s two helpers moved him to 36 on the season, as he tied T.J. Hensick’s franchise record for most assists in a season, set during the 2016-17 campaign. Eyssimont’s helpers reached the double-digit mark on the season in assists, and brings him to 19 points (9-10-19) during his freshman professional campaign. PLAYOFF IMPLICATIONS: The Condors are still in contention for the Pacific Division regular-season title and can clinch the crown with a victory tonight, a San Jose regulation defeat, or if both teams earn one point. Bakersfield and San Jose sit tied for the division lead with 85 points apiece. The Condors play tonight at home and tomorrow in Stockton, with San Jose visits Colorado tonight in their final game of the season.